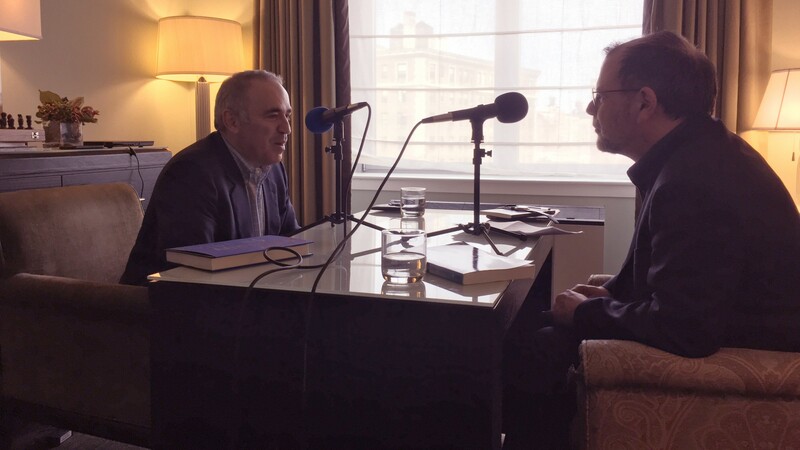 Garry Kasparov joined the podcast host Tyler Cowen for the latter’s program/podcast called Conversations with Tyler. 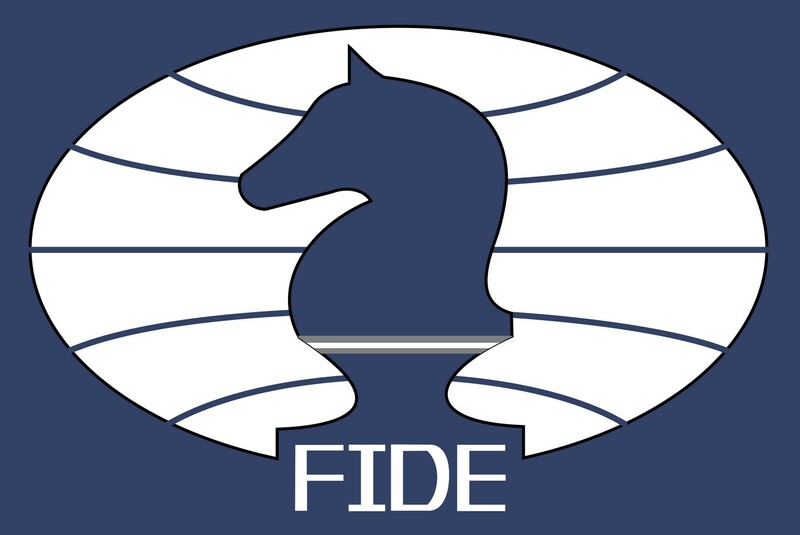 In that episode, Kasparov discussed his views and opinions about AI (Artificial Intelligence), chess, and the future of creativity. 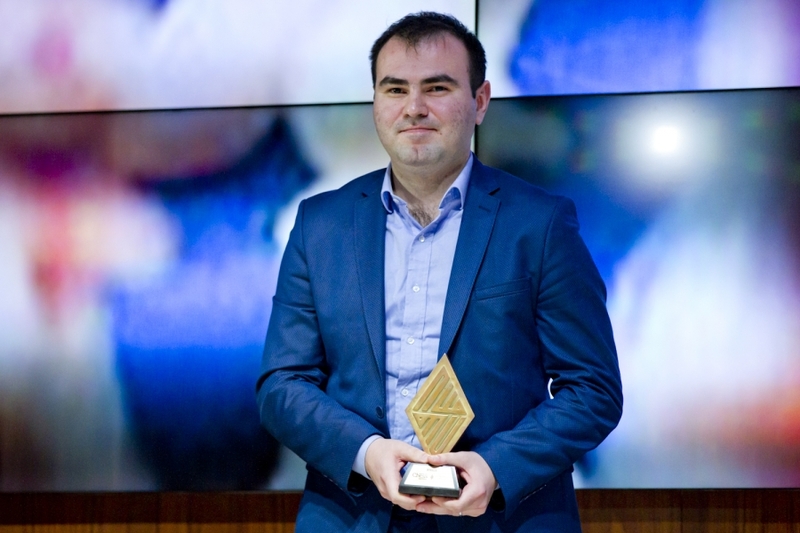 Towards the end of the interview, Cowen asked Kasparov who he thinks will be the most likely next challenger to the World Champion, Magnus Carlsen. 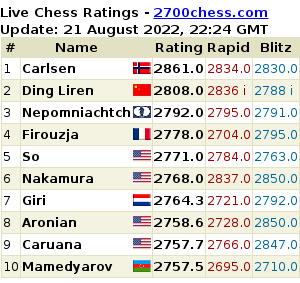 If you don’t belong to the top 20 in the chess world, you really can’t make a living out of playing chess. If you’re good enough and have good public speaking skills, you can do commentating or online videos. If you’re a good teacher, you can probably be a good coach. That’s the message in this Forbes article. Also, watch the video below.